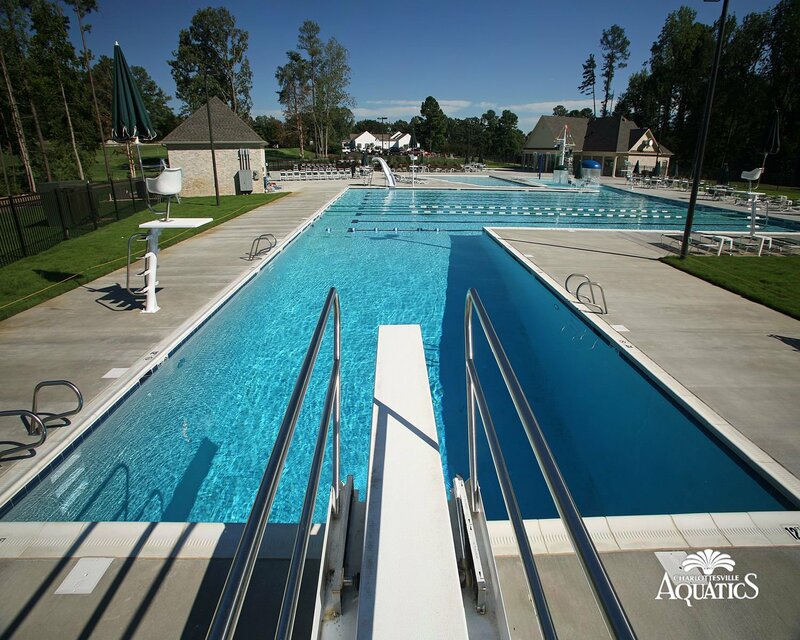 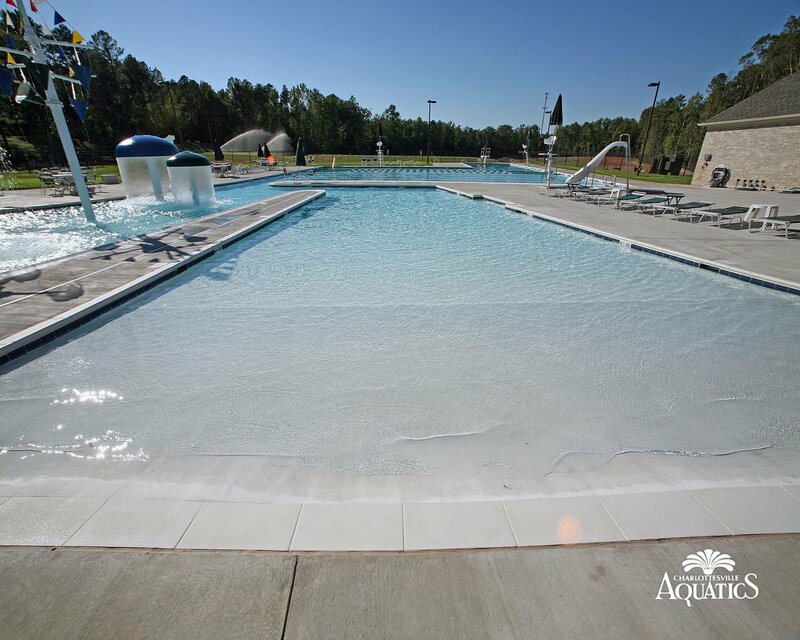 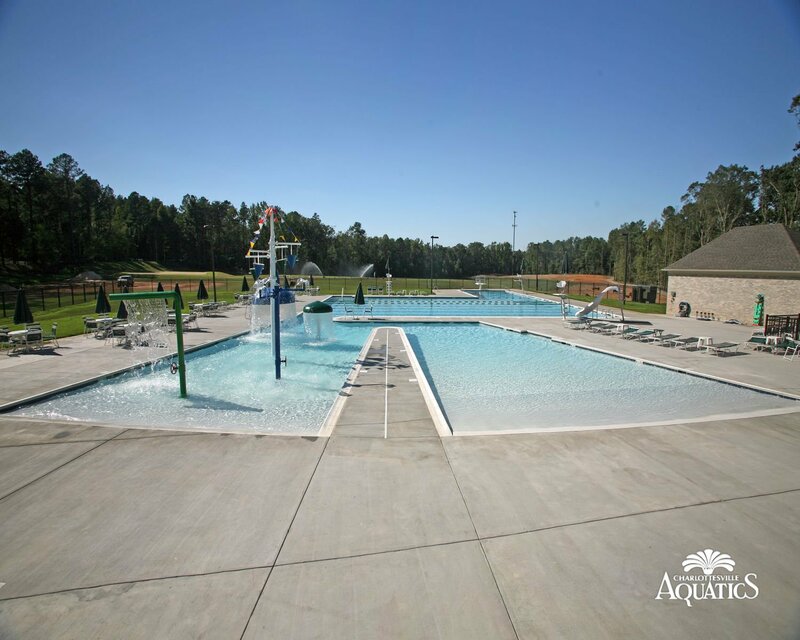 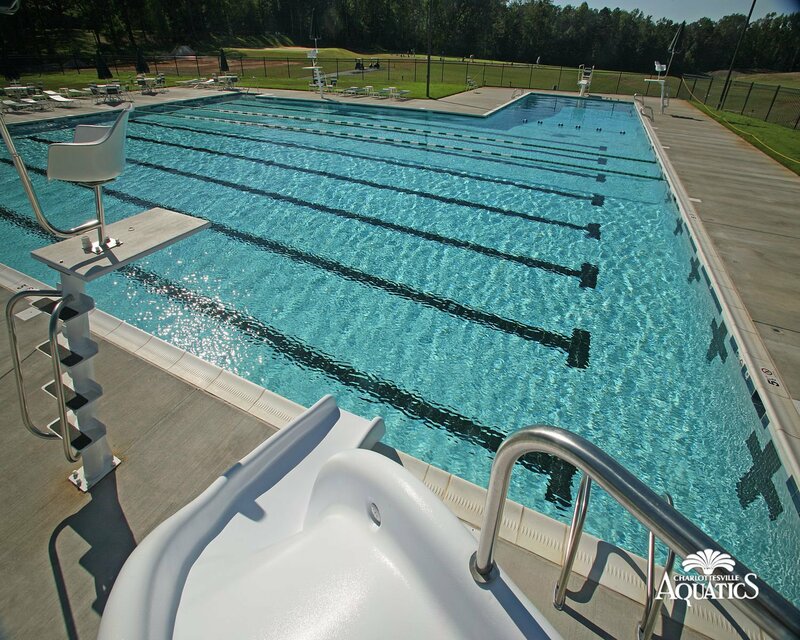 This aquatic complex consists of 57,000 sq. 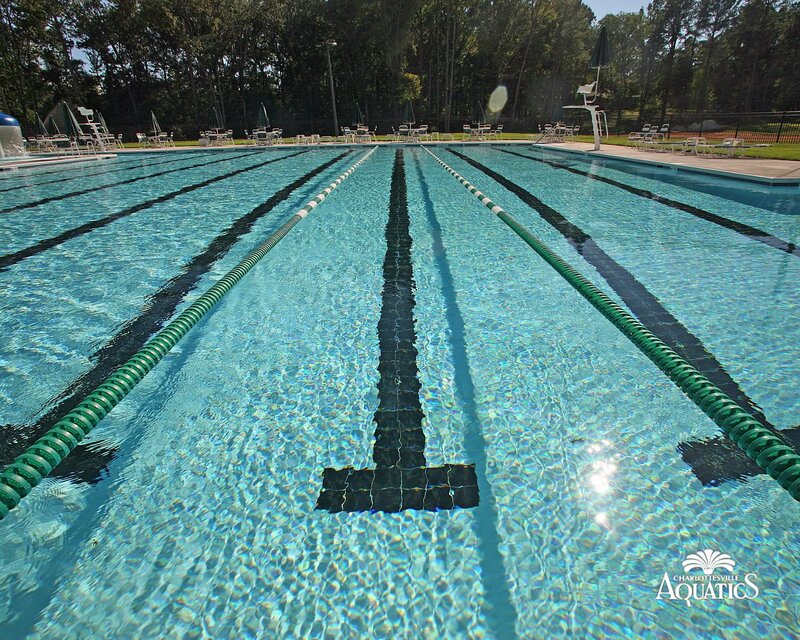 ft. of surface area and over 390,000 gallons of water. 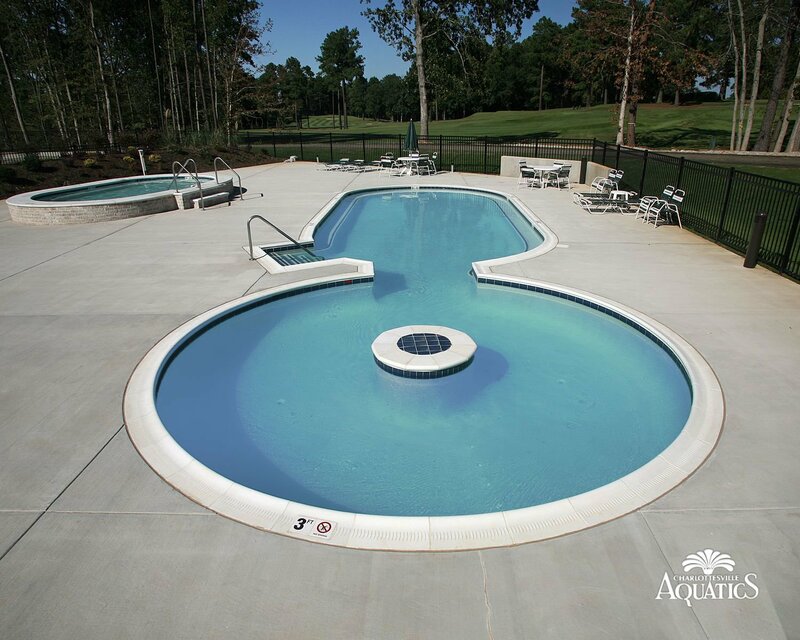 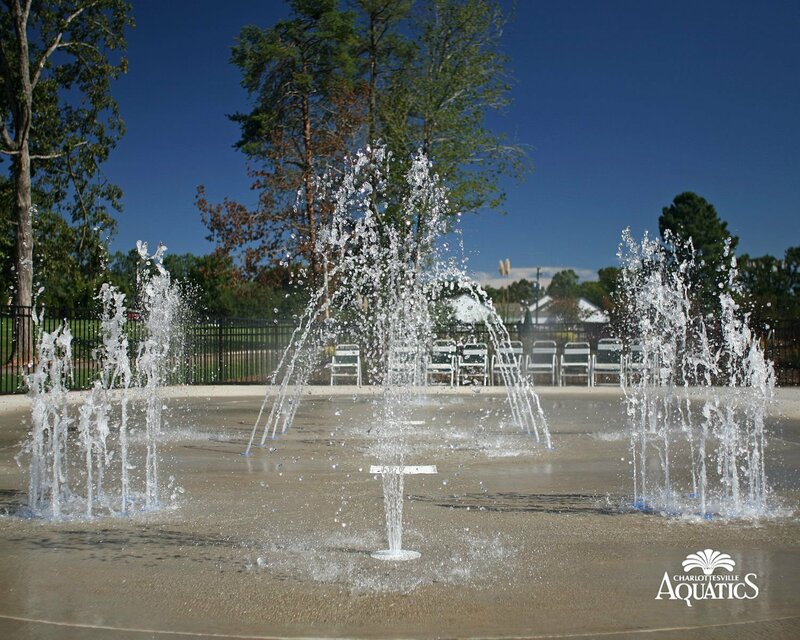 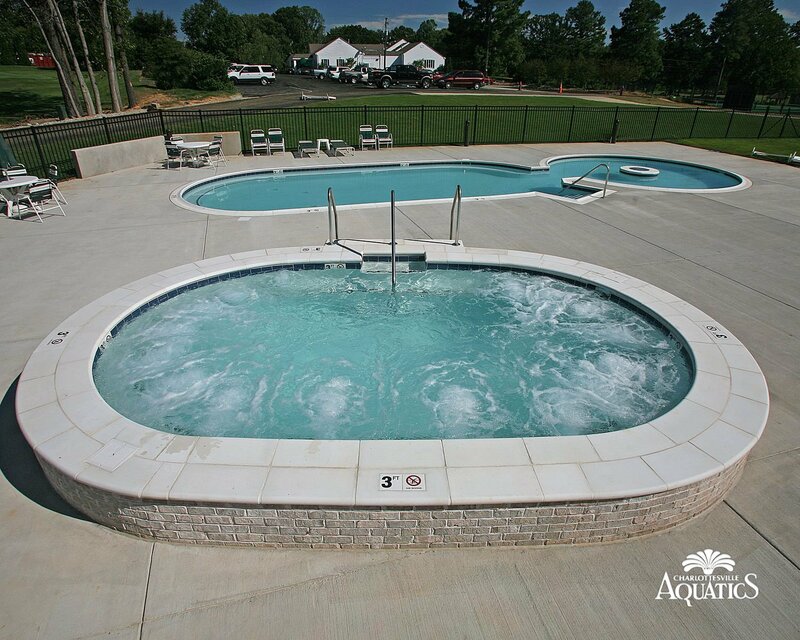 Highlighting this project is the combination of several water features that create a really spectacular amenity to this country club. 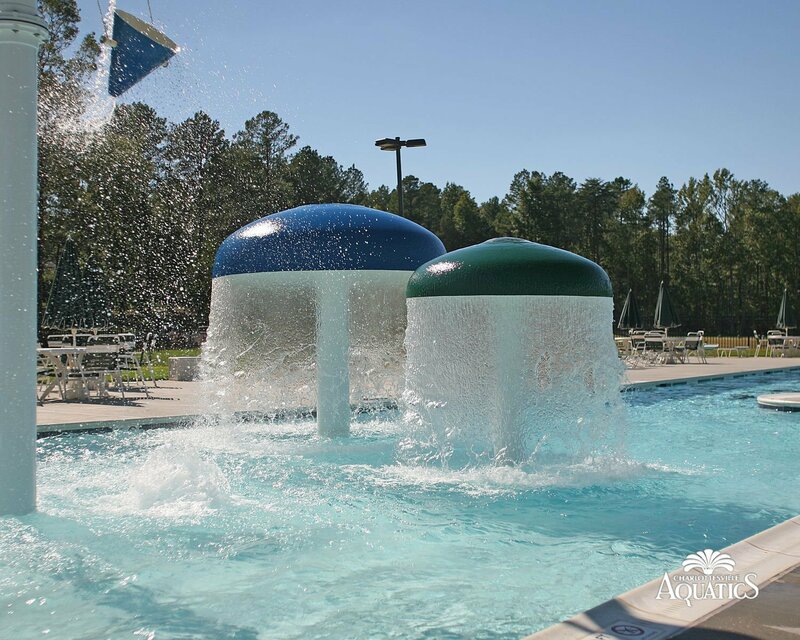 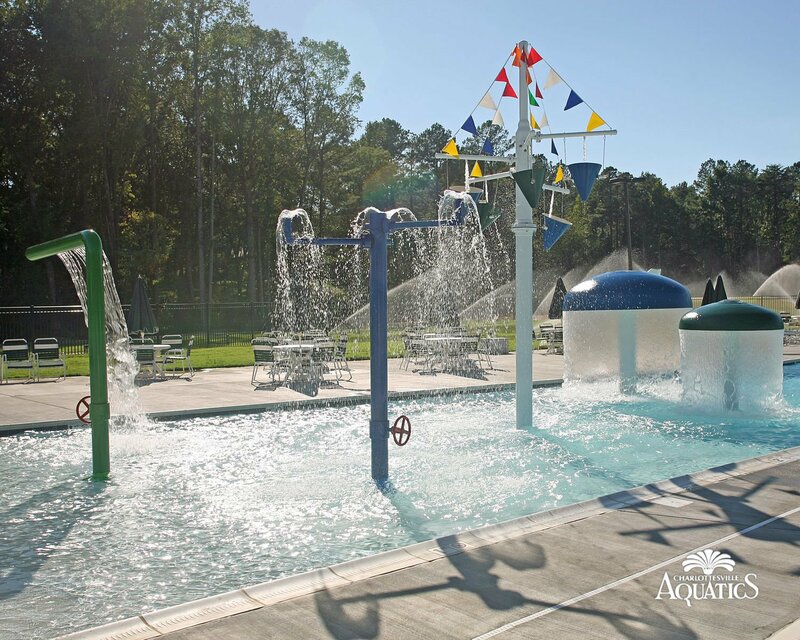 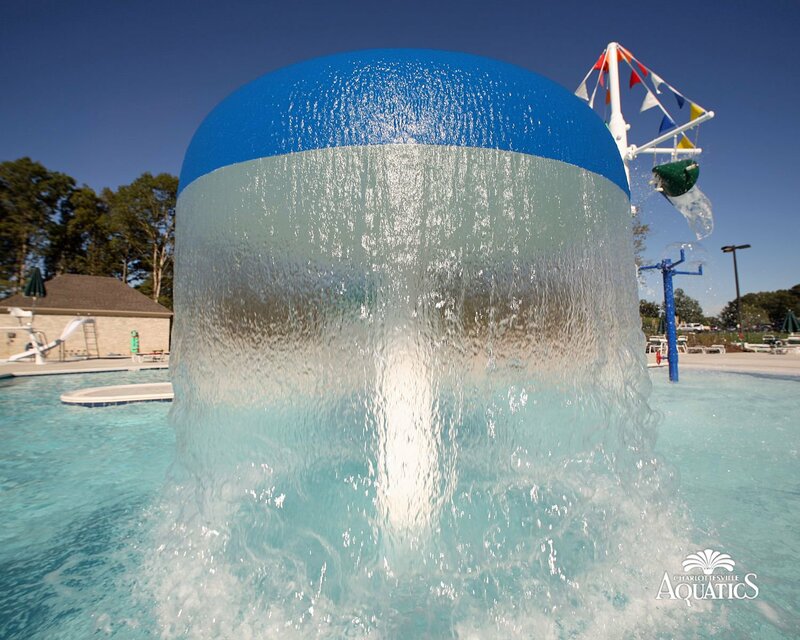 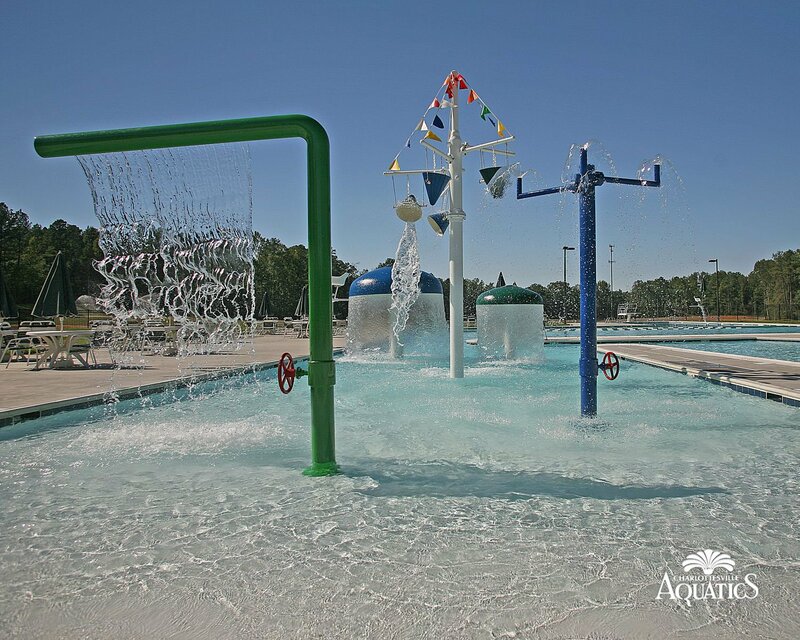 These features include a 25 meter, 8-lane competition pool, a 25′ x 45′ area with a 12′ diving well, a beach entry area equipped with several water play features such as mushroom falls and tumbling buckets, a 20′ x 40′ tot splash pad, a 22′ diameter adult spa, and an adult pool featuring a circular water treadmill. 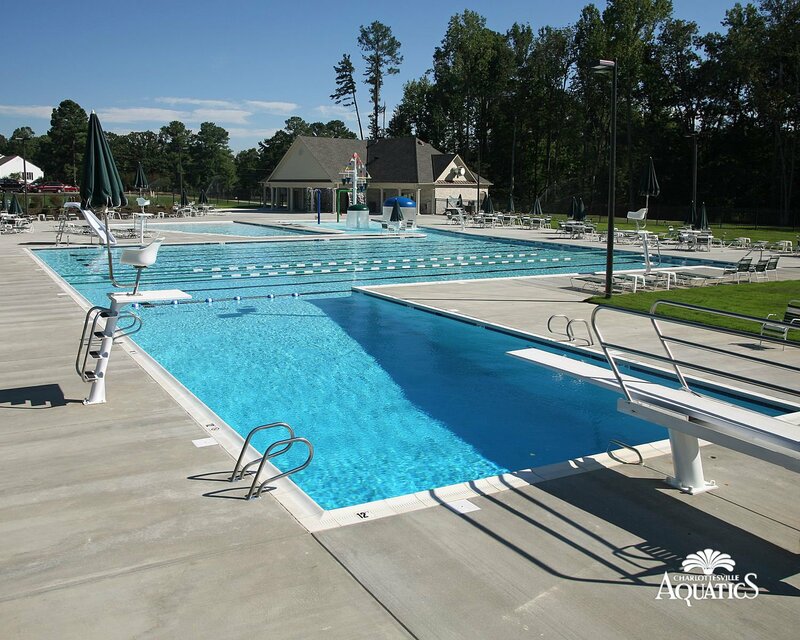 Explore this slideshow to learn about the process employed to build this complex.